The Killer Characters also want to offer a very special "congratulations" to our own Julie Hyzy. 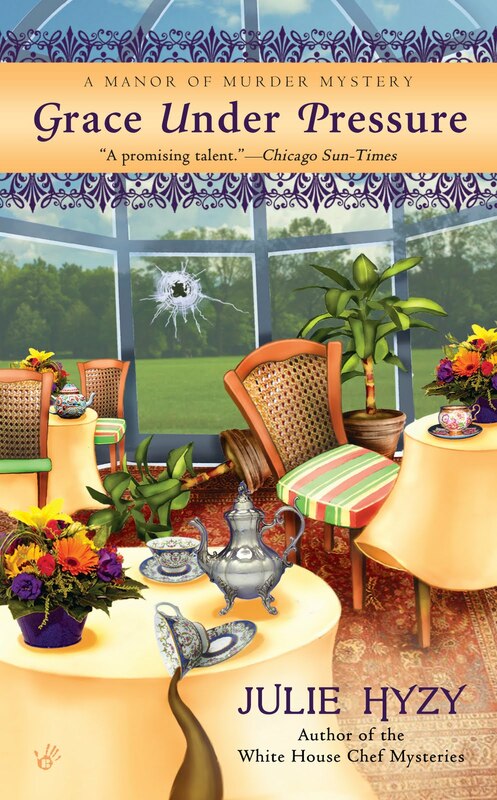 Her Grace Under Pressure recently received a Lovey Award for "Best Traditional/Amateur Sleuth." 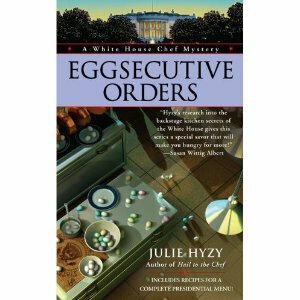 In addition, her Eggsecutive Orders was just nominated for a Barry Award. We are so proud of Julie (and her sleuths, Grace Wheaton and Olivia Paras)! A Big Congratulations to Julie!!!!! And another book added to my to Buy list! It just keeps growing and I love it! Congrats to Julie and I'm ready to Scumble River again! Congrats Julie and like Alicia said Denise i am ready for the next Scumble River book :). Thanks Nancy, Alicia, and Babs! Thanks, everybody. This was such a fun surprise to find on the blog today. And woo-hoo to Denise on the new Scumble River! Julie, huge congrats! That's wonderful. 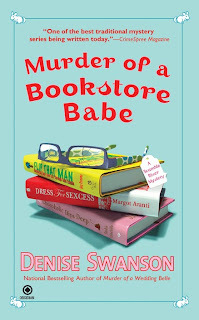 I can't wait for Denise's next book, too. Gotta catch up with those Dooziers. Great to have a new Scumble River, Denise! And congrats Julie. This is another terrific year for you.